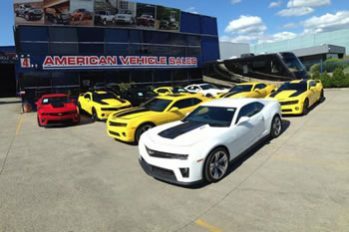 American Vehicle Sales is an Australian family owned company, running since 1994. We offer quality right hand drive conversions on US cars and utes to meet customer needs. With our quality driven work ethic and eye for detail, we provide excellent customer satisfaction. 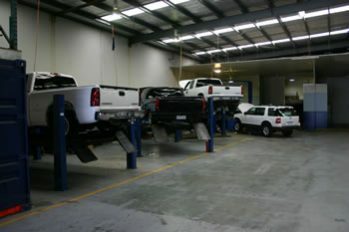 We supply vehicles such as Chevy, GMC and Cadillac. As well as Dodge, Ford, Nissan and Toyota. American Vehicle Sales reaches areas as far as Asia, Africa and Europe. We strive to meet and exceed customer expectations. Providing a broad range of parts so you’ll find the part you’re looking for at our service centre. 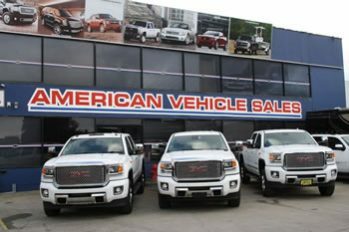 American Vehicle Sales carry a wide range of parts and accessories from the 2000 model through to current Pick Up and SUV’s. These include the Chevrolet Silverado, Avalanche, and GMC. As well as the Cadillac Escalade, Holden Suburban and Hummer H2. We combine craftsmanship, business integrity, dependability and ISO Quality. This guarantees both customer satisfaction and vehicle longevity. 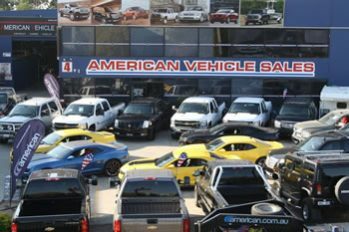 American Vehicle Sales hold many levels of Australian Compliance. These include RAWS and Low Volume New. As well as Full Volume Compliance on select models. Full Volume is the highest level of compliance. This adds strength to our business by endorsing our commitment to quality. We lead the way in the import vehicle motor trade. As well as supplying customers with the vehicles they require for all their work and play needs. 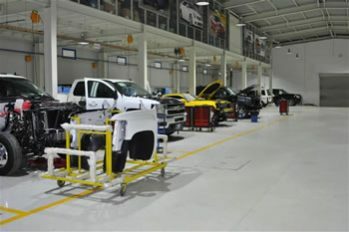 To assist you in making a decision on the vehicle you require, come in and visit us and take a tour of our facilities. We will be happy to answer any questions you may have on the import and conversion process. The desire to produce the highest quality vehicles on the road drives our passion to produce the highest quality possible. Furthermore we respect the fact that for many, the selection of your vehicle is one of your life’s biggest purchases. Our goal is to ensure that your purchase will be the best possible experience. Ensuring that you’re set up with the correct vehicle for your job. Quality is our passion at American Vehicle Sales. We run an endorsed ISO Quality System which is audited on a regular basis. This provides assurance that we produce a high quality product. As well as exceptional customer satisfaction. In summary, our vehicles are built to handle the tough Australian conditions. Including work or play.